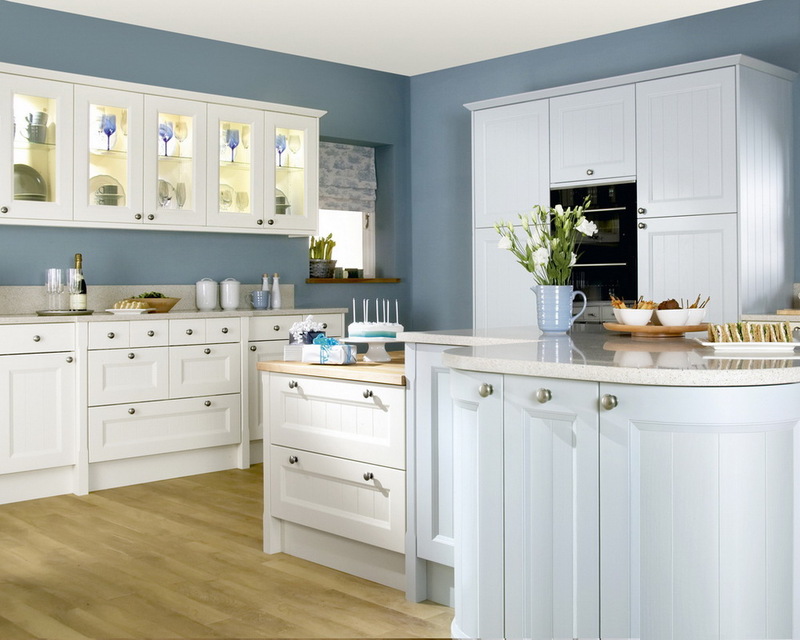 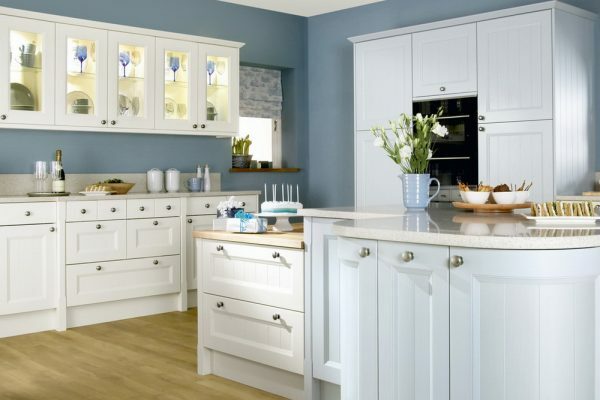 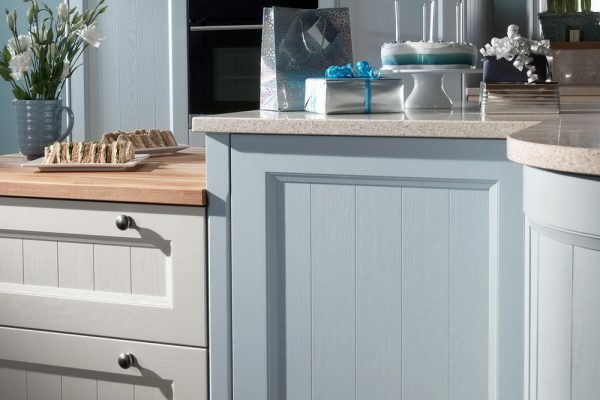 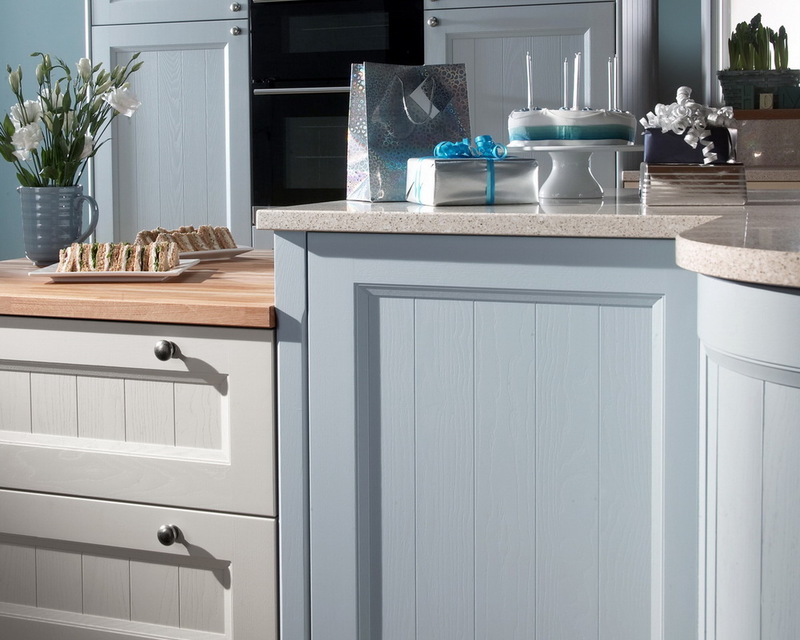 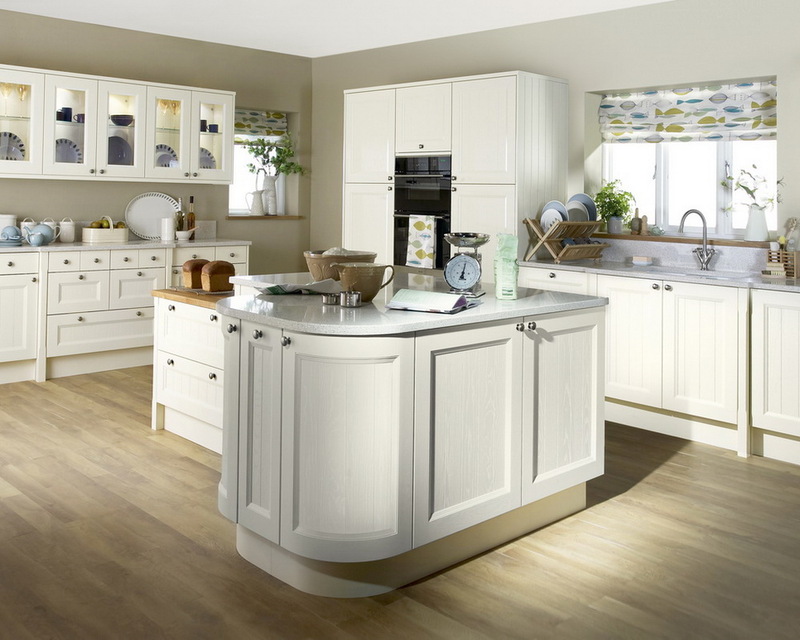 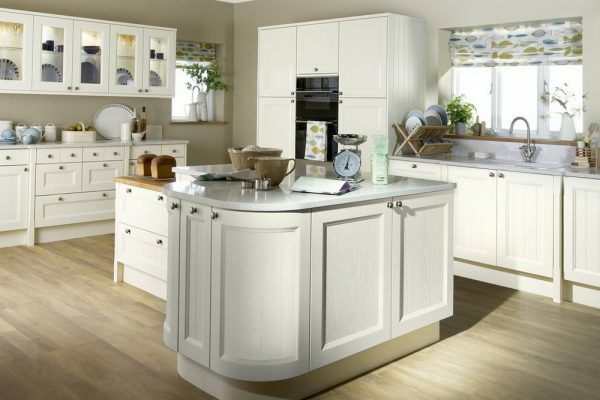 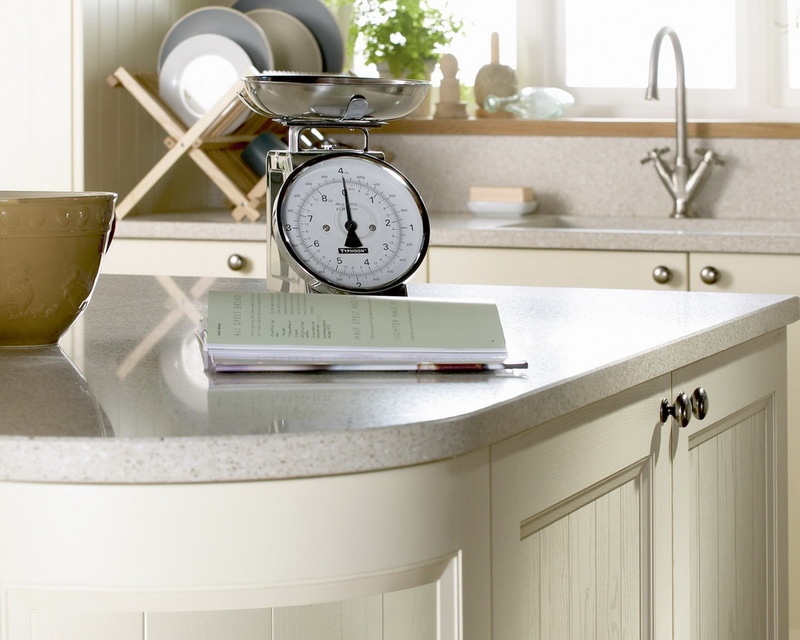 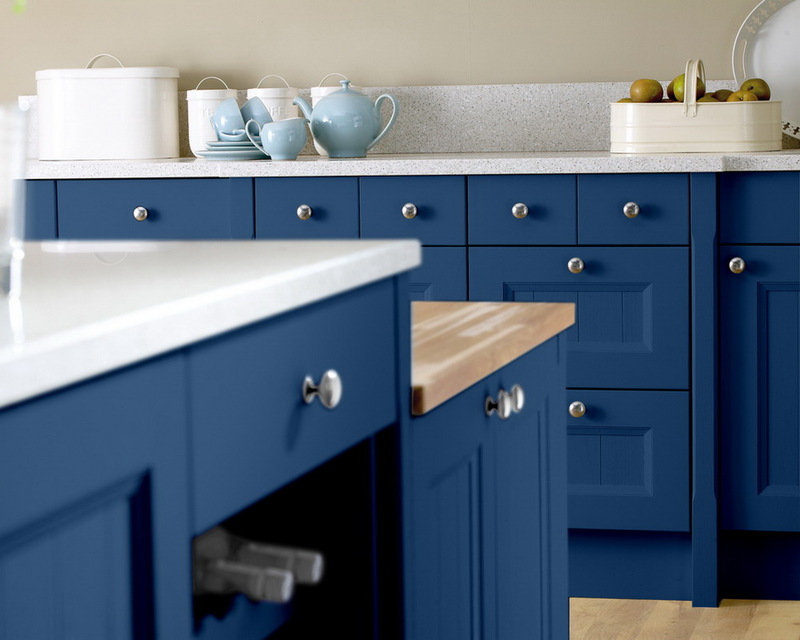 Elegant yet homely, the grooved centre panel and angled frame design of Kemble are shown to best effect in a painted finish, whilst the beautiful wood grain patterning of the timber is subtly revealed. 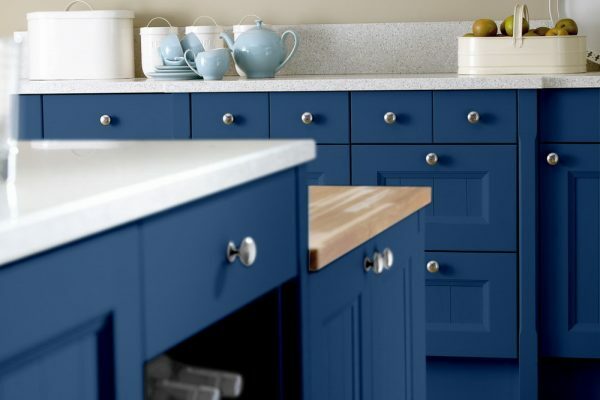 Hand sprayed painted finish available in 25 stunning on trend colours or bespoke shades (click here to view our painted colour palette options for this range). 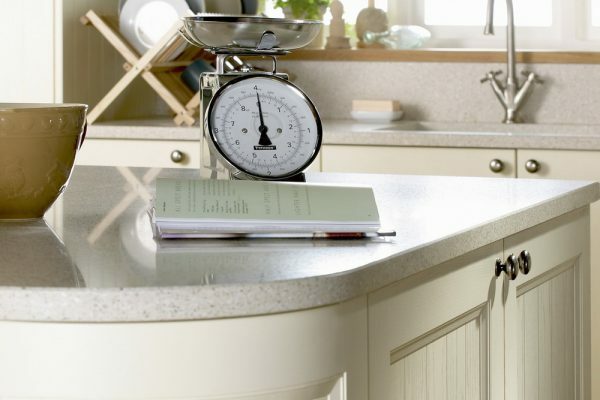 Decorative open units in a variety of sizes for a variety of functions.